In search of a new favorite vegan spot? Hoodline crunched the numbers to find the top vegan eateries around Huntington Beach, using both Yelp data and our own secret sauce to produce a ranked list of the best spots to achieve your dreams. Topping the list is Vegan Nirvana. 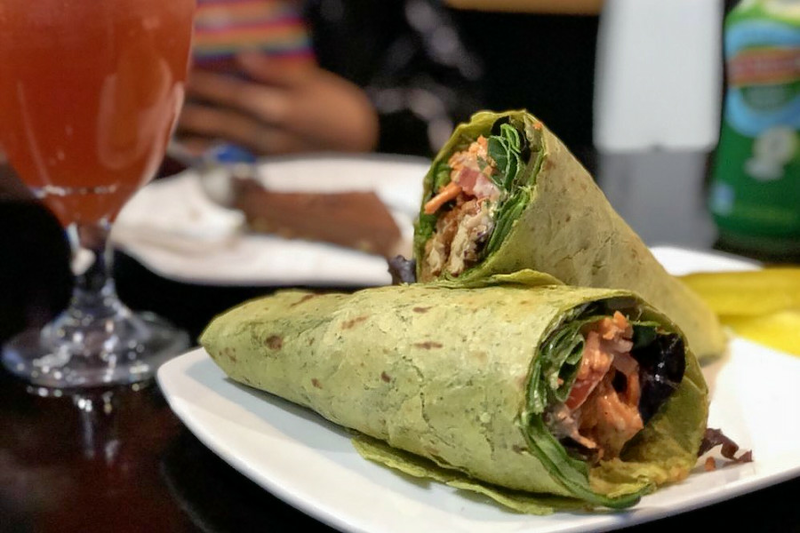 Located at 7862 Warner Ave., Suite 110, the vegan eatery, which offers sandwiches and wraps, is the most popular vegan restaurant in Huntington Beach, boasting 4.5 stars out of 1,196 reviews on Yelp. Next up is VegiLicious, situated at 16821 Algonquin St., Suite 103. With 4.5 stars out of 438 reviews on Yelp, the modern Japanese vegan spot has proven to be a local favorite. Last but not least, check out the Bodhi Tree Vegan Cafe, which has earned four stars out of 464 reviews on Yelp. You can find the Vietnamese vegan eatery at 501 Main St., Suite E.